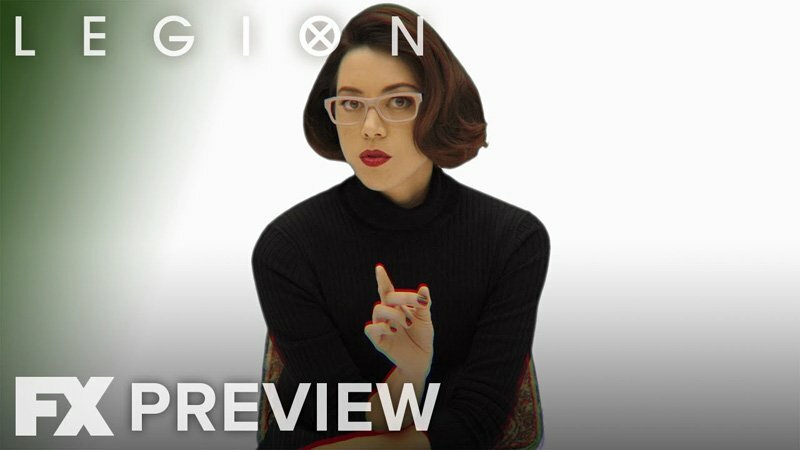 FX Networks has released a new promo for the upcoming second season of Legion which you can check out in the player below! The all-new episodes premiere on Tuesday, April 3. 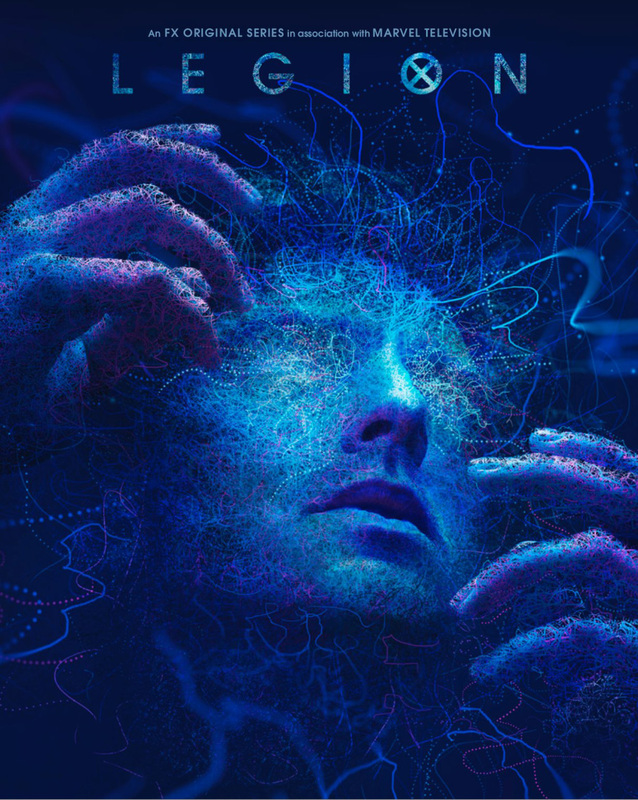 Will you be tuning in for the second season of Legion? Sound off in the comments below!